Marina Gonzalez Flores serves as Program Associate for the Global Philanthropy Project. 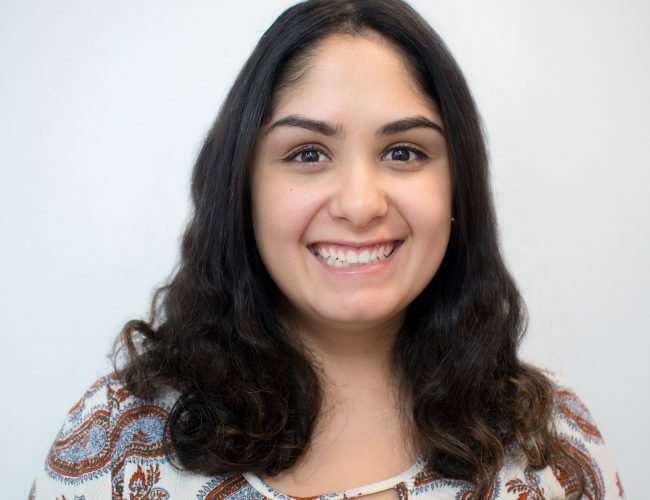 Previously, Marina worked at Citizens Committee for New York City supporting organizers and grassroots neighborhood improvement projects through resources and micro grants. Marina graduated from the University of California, Santa Cruz with a bachelor’s degree in Politics and Latin American and Latino Studies and from Columbia University with a master’s degree in Human Rights Studies. Marina is not only committed to supporting funders in reaching marginalized LGBTI communities but is also committed to localizing rights at home in New York City and Mexico. Marina continues to organize locally as a doula, in her community garden, and through Sister Diaspora for Liberation, a feminist collective.